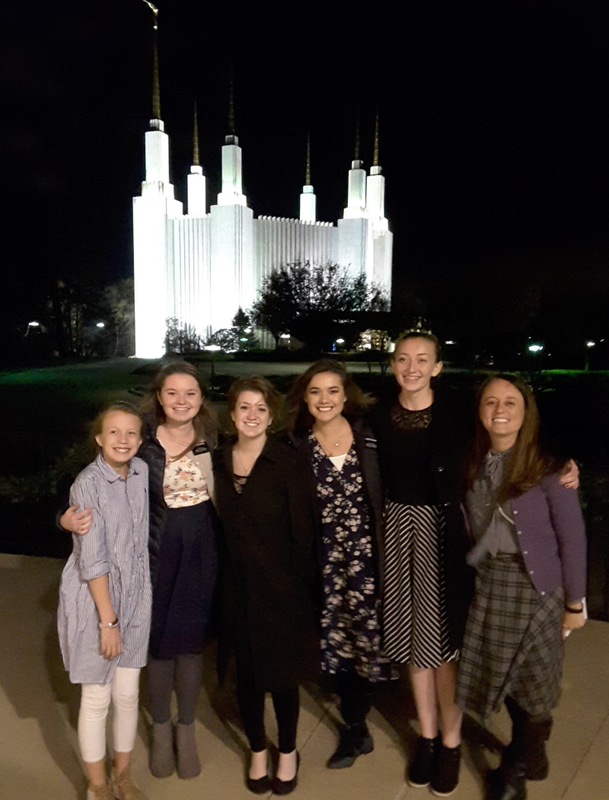 We also had the opportunity to take our investigator Nicole to the temple visitor center, for a quick tour and then a fireside of recent converts. And oh my the spirit there is just glorious! I am always amazed. She got super excited when we talked about baptisms for the dead and family history work, and she was beaming when we told her she could go to the youth’s next trip on January 10th. It’s amazing what this gospel does for people’s lives; it’s like it infuses our lives with joy!